Engine Systems Laboratory - Kyushu Univ. 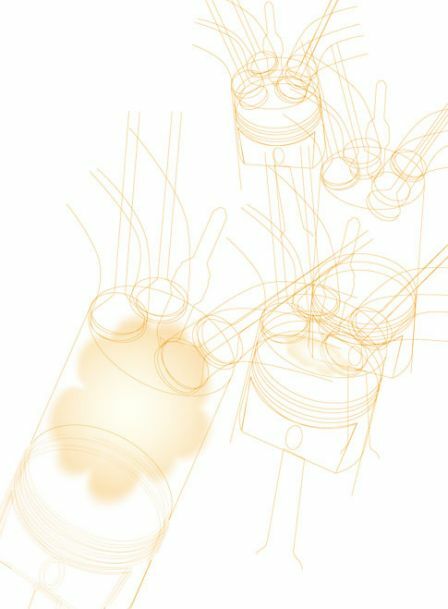 Exhaust gases from gasoline engines contain pollutant components such as unburned hydrocarbon, carbon monoxide and nitrogen oxide. Normally they are removed by three-way catalyst. However, while the catalyst is still cool just after the engine start, it does not function as expected. Therefore an alternative method to reduce pollutant emission is required. 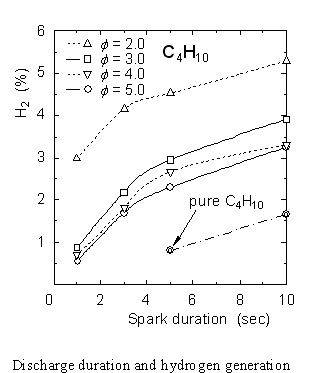 In this study, fuel reformation by spark-discharged plasma is performed. Gasoline is partially oxidized and reformed to partial oxidation (POx) fuel that contains hydrogen.